Had my first breakout at age 28 (I have baby like skin before with no acne) and was so deeply depressed. Tried many products and seen dermatologists several times without any result. Then, my sister in law suggested I try a topical gel containing Clindamycin HCL 1%. 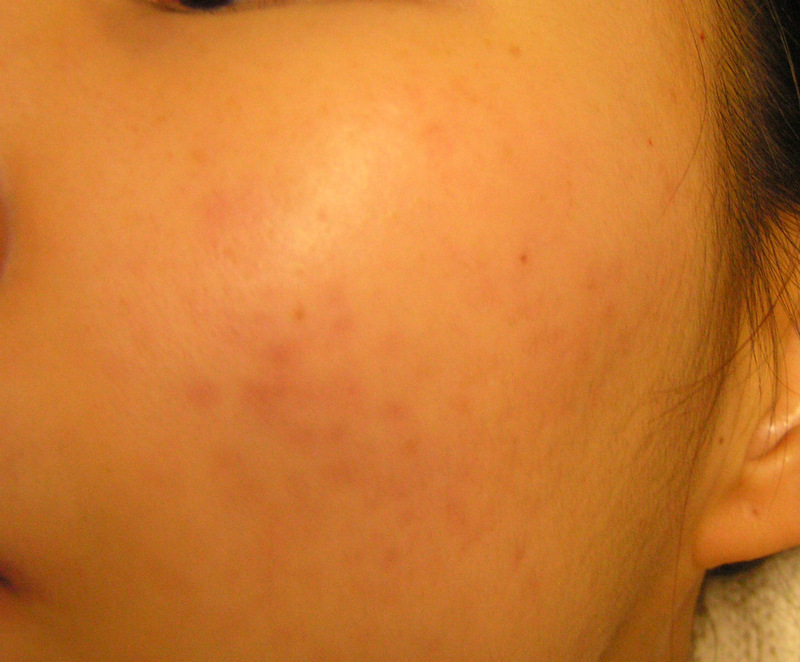 I was totally cleared of active acne in 4 weeks and when new zits come on, I spot treat and they are gone in 3-4 days. I'm now using Kose whitening product to reduce the red/brown marks. Have seen improvements so far. Yes, I'm still using it to treat occasional pops of red bumps. The 'after' picture is actually from May this year. I've remained clear since initial treatment and with the continuous whitening products, my red marks have improved significantly. I'm planning to take an update skin condition. Those who know me are complimenting how much I've improved from my initial uncontrollable outbreak. Are you still using the Clindamycin HCL 1% along w/the whitening product?? I ran out of post limit for pictures. Please visit my personal page to see the other pictures. In my case, I started breaking out there right after I stopped Clyndamycin suddenly (I was using my friend's to stop getting pimples around my period, and while on it, my skin was beautiful... though now I know the whole thing was really not worth it!). It's been a horrible experience since then, but finally my acne (there) is pretty much unactive, and I'm trying to do something about the redmarks. Now that you started getting scars, do you get scars where-ever you get a pimple? Because now that I've started getting redmarks, I get redmarks every time ANYTHING happens with my skin. The thing that has been really helping mine fade (though I haven't been using it long) is Neosporin. Anyway, sorry for bugging you with all these questions! When I saw your pictures though, I had to say something, because you're the first person I've seen who seems to be in the same boat as me, and I def. need help! Sorry for very late reply, I have been travelling and didn't check this forum for quite a while. This is my own conclusion after reading and researching: Grouping of pimples is due to infected skin cells around one pimple. When the 1st pimple healed, the surrounding cell got infected and that's why the pimple seems to occur at the same spot or spread like a chain. My scars occur when the pimple heal. If the pimples were picked and had blood oozing, the scar will be deeper. I really regretted picking those big pimples. I tried Neosporin but it didn't fade. 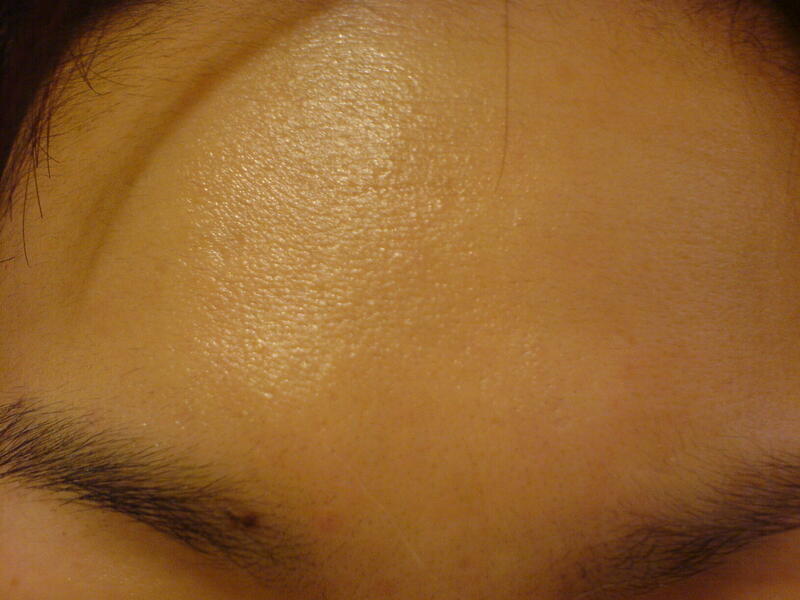 I find whitening products help to fade my marks. I use a variety of these products. I find them from online since the whitening skincares are not available in USA retail counter. I'm Asian, so I have to get these in Asia when I travel or order them online and have them ship here. wow cocojp, I am really impressed with your progress! it seems that your skin is really clear now.. I am now just having scars because of acne.. what did you use to fade out the scars until you have a beautifull skin like that?